For any of you who know, I'm going through some personal things that have been really intense and hard lately, and I just want to say thank you for any support I've received. That's why my message has always been about being yourself, and we really have to love each other and support each other. Believe me, when I sing these words I'm talking to myself as much as I'm talking to everyone else. Tonight was incredibly special to be awarded for something I care so deeply about. I will fight for equal human rights till the day I die. Love always wins! It's such an important message for Kesha to spread to her 1.4 million followers — and it's clear she takes this message to heart. Congrats to the singer on the well-deserved honor; it's likely that it wasn't easy to get up and face the public, but she did so with class. As Dr. Luke has said repeatedly, the allegations against him are outright lies that have been advanced to extort a contract renegotiation and money. Kesha and her counsel have cavalierly subjected Dr. Luke and his family to trial by Twitter, using a vicious smear campaign to ruin his reputation for financial gain while failing to support their claims… It will further be shown that the incidents alleged never happened. This lawsuit is a wholehearted effort by Kesha to regain control of her music career and her personal freedom after suffering for ten years as a victim of mental manipulation, emotional abuse and sexual assault at the hands of Dr. Luke. The facts presented in our lawsuit paint a picture of a man who is controlling and willing to commit horrible acts of abuse in an attempt to intimidate an impressionable, talented, young female artist into submission for his personal gain. 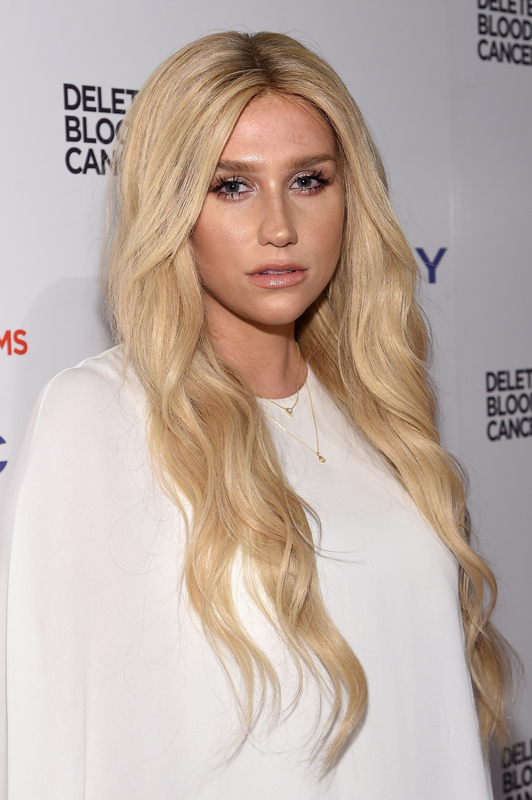 Kesha is focused on moving her life and her career beyond this terrible time.